Earlier we saw the websites for downloading Copyright and Royalty Free Photos, now we are going to see the best websites out there to sell your photographs online and make some hard bucks. 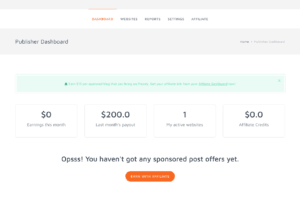 I also mentioned the payout options and minimum payment of each websites. But some websites didn’t mention the minimum payment clearly, maybe you can withdraw them as soon as you get. Fotolia provides a unique platform for individuals and professionals to sell photographs anywhere throughout the world and buyers can take royalty free images. 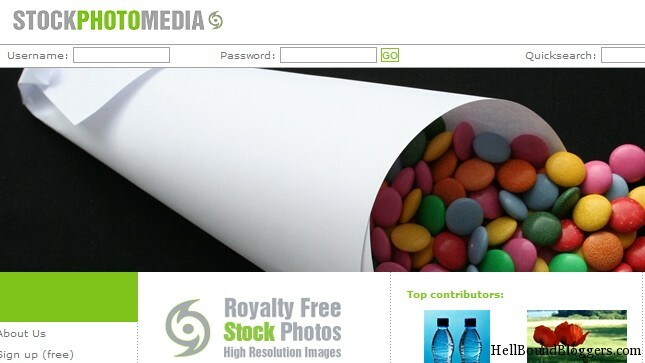 Once image is sold out the money will be added in contributor’s Fotolia account. Generally they will not accept imagery that they feel is already over-subscribed in their collections and in particular, imagery that is overly descriptive in nature. iStockPhoto is a worldwide online social community place for artists and designers where they can find royalty free stock images. Make your creativity shine at Shutterstock and watch your earnings grow. 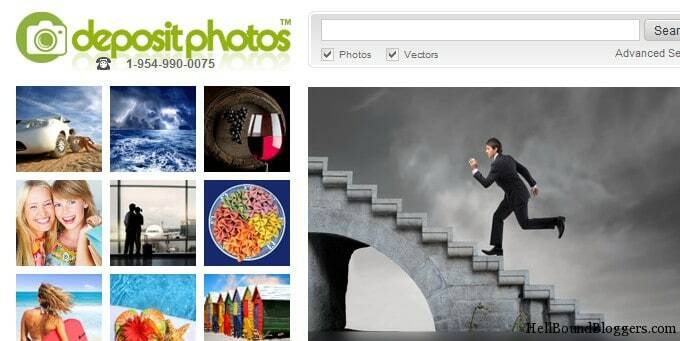 Get your work seen by the high-volume buyers who prefer Shutterstock. It’s free to contribute and you’ll earn $0.25 to $28.00 per image download. You earn 50 cents for every 1 credit a customer spends on your images-up to $3 per download. Sign up for their Special Licensing program and you can earn even more-from $2.50 to $60 per download. Click on earning to see you contributory amount of money. Users get paid around 15% on sold item by just referring others to subscribe 123RF. 123RF also brings money for you on each download by someone in case you referred your known people to them. 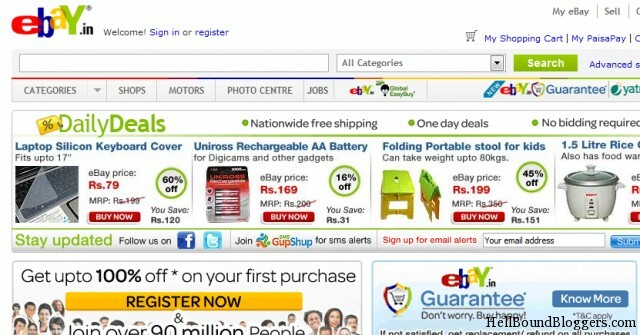 eBay is an on-line auction and shopping website in which people and businesses buy and sell a broad variety of goods and services worldwide. 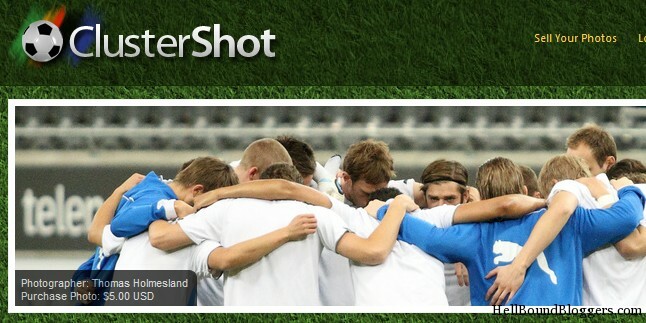 ClusterShot is exclusive market place for selling and buying photographs or your artwork. You get 60% of each sale, the largest royalty paid by any of the major players in the industry (Alamy claims). 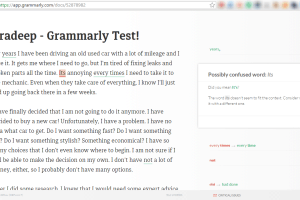 You retain all copyright and editorial control of your images. 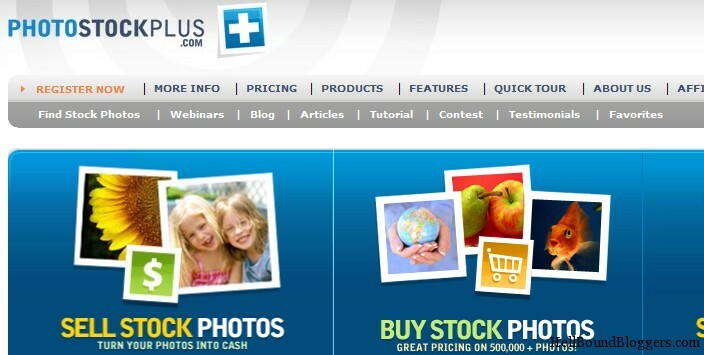 Crestock influence to offer a common place for photo submitters and buyers. 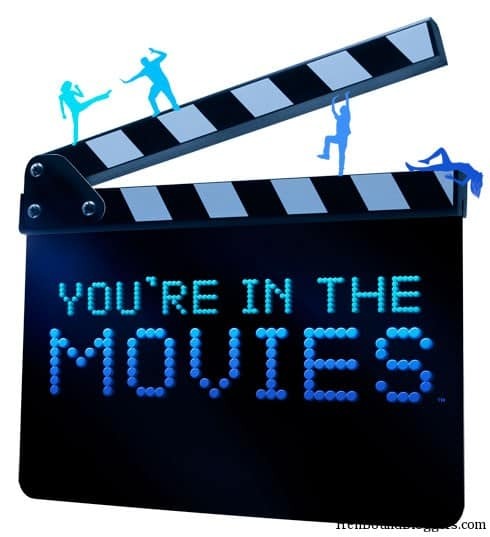 If your hits reaches on 100th number they will pay 30% share of profit that company earns. Imagekind will automatically show you the base costs for your image in each of the available sizes and different media options. From this base cost, you decide what markup will be applied to the artwork and displayed as the final cost to customers. When an image is sold, 50% is paid to the photographer, 25% goes to the distributor who referred the photographer to Picture Stock and 25% is split between Picture Stock and the selling agency. If a photographer is not referred to Picture Stock by a distributor, then 50% is split between Picture Stock and the selling agency and the photographer earns the other 50%. This would be considered a house account. For each transaction, the photographer receives a 30-50 percent fee. Exclusive images receive an additional 15 percent bonus, while exclusive photographers enjoy a 60 percent fee and an additional bonus of $0.20 for each approved submission. Dreamstime awards the highest royalties in the industry, according to a study of PDN Magazine. The base price of all work sold through the Public Gallery is $50. If you have filled in your image information correctly and therefore scored five illuminated bars, you’ll get your full commission which is 50% of the purchase price. So that’s $25 to you and $25 to us. If you have only filled it in enough to receive one illuminated bar you will only receive 10% of the $50 – two bars means 20% and well, you get the rest. They’ll set you up with a website and all the tools you need to get exposure for your photos. You will offer a better service with convenient features to deliver images and sell them online. It is from 30 and 44% for non-exclusive images and from 45 to 60% for exclusive for photographers registered after 1st April 2009. The concrete percentage depends on volume of sales (everyone starts with 30%). With iSyndica, you can very quickly upload your files on a microstock site. If they are not supported but offer an FTP access, you can configure a Generic FTP connector to add the site. 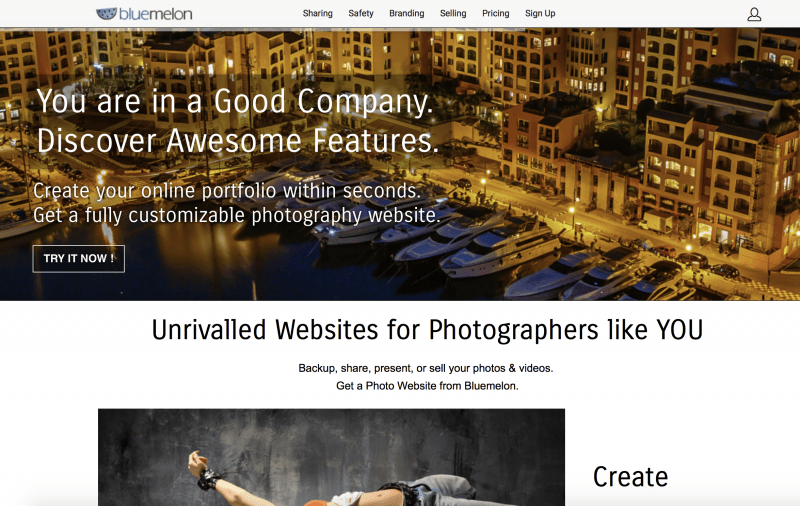 Bluemelon is a customizable photo hosting website where photographers can sell their photos and videos. Sell your photographs through fotoLibra. You always keep your copyright. Get live Picture Calls from professional buyers. Upload HISTORIC pictures for free. Cerizmo integrates with your own PayPal account – you get paid instantly when you make a sale. There are no delays. 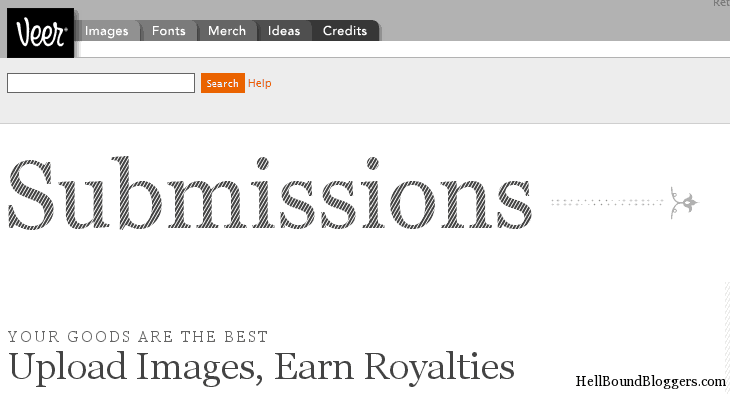 For earnings of less than $50, you can spend your cash on any of the Envato Marketplaces. If your balance is still below $50 after 12 months, you can withdraw the balance to a PayPal or Payoneer account. You can choose your own price or Cutcaster patent pending pricing algorithm to correctly find the market price. Their payments are made monthly for sales made in the previous month. A photographer never pays any extra for advertising images on their website or in catalogs. All the promotional fees are paid for by Alaska Stock Images. 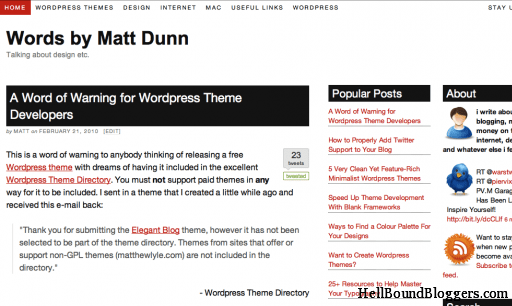 Every time one of your images is downloaded you will earn a commission. Also, if you refer another photographer to us, you will earn $5 USD for every 50 photos they sell. RedBubble is a vibrant global community of people with creative interests. It’s a forum of self expression, an inclusive art gallery and a supportive and welcoming community. Final balance for the month will be calculated at the beginning of each month for the previous month(s). 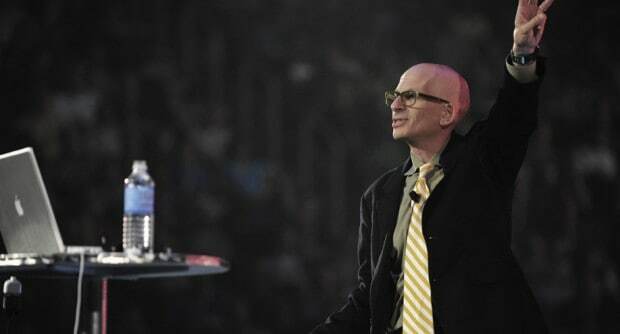 You earn 52% on all sales for the length of your membership. You can increase your earnings by participating in their referral program which allows you to earn additional commissions by referring both buyers and sellers. Your profits will be paid via direct deposit to your bank account within 30 days after the end of each month. 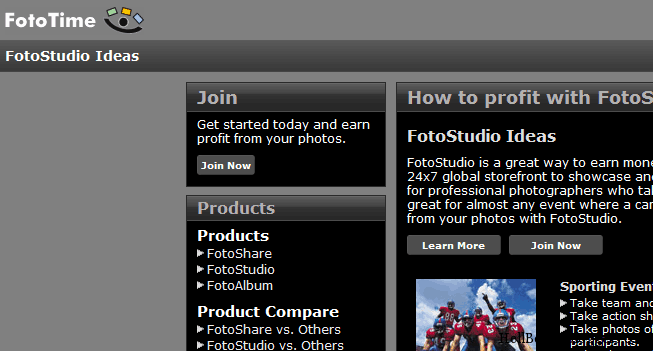 With FotoStudio, it’s easy to get started. You simply upload your photos, set your pricing, and that’s it. FotoStudio handles all aspects of order fulfillment including credit card processing, printing, shipping, and even customer service. You become an Author as soon as you have uploaded at least one image. They process payment requests made during the previous month, at the end of the current month. As a Photographer interested in submitting your work to STOCKPHOTOMEDIA, simply upload your photographs, graphics and images to www.stockphotomedia.com. Payment Mode : PayPal or Moneybookers | Minimum Payout : No min. Just register in Scandinavian Stockphoto, and start the uploading immediately. 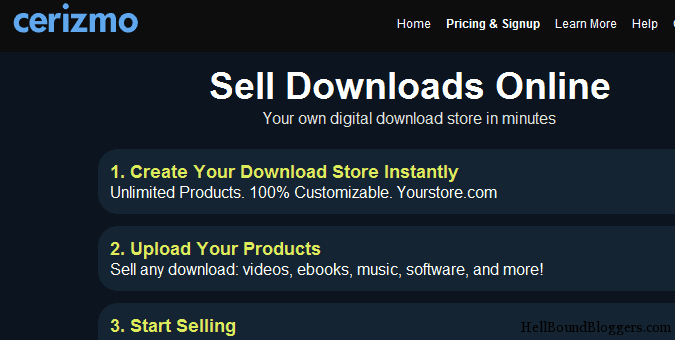 You will be paid 1 Euro for each download. Artbreak takes no commission from artists and charges no commission to buyers. An interested buyer purchases the work directly from the artist. 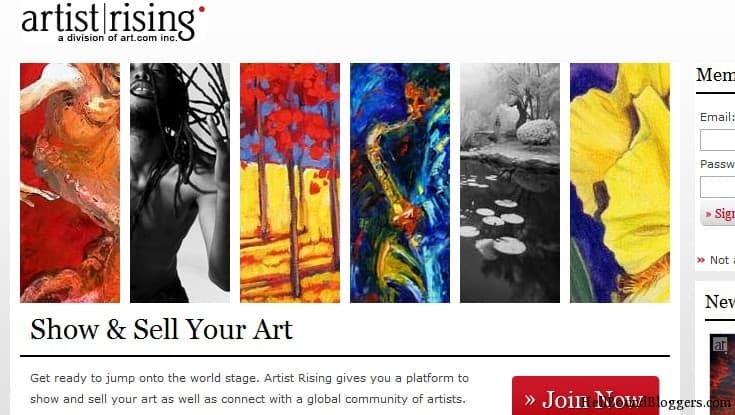 Artist Rising offers a central location to showcase and sell artwork across a broad network of Art.com websites. Simply upload your photos to your standard Photobox account, or create a new account, then head to the Pro Gallery site to convert your images into collections for sale in your very own gallery. 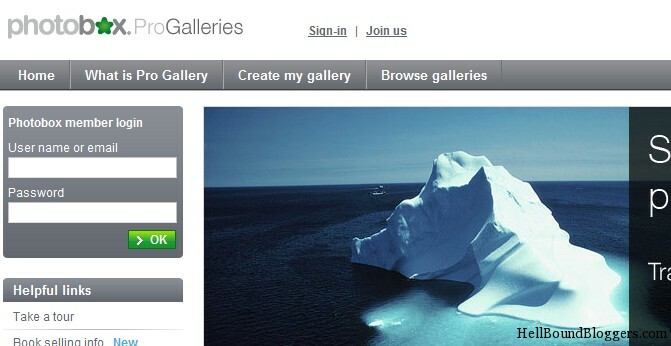 Each gallery can be customised with your own logo banner, text and contact details. Create a free seller account and start uploading your photos right away. Earn 50% per downloaded photo. 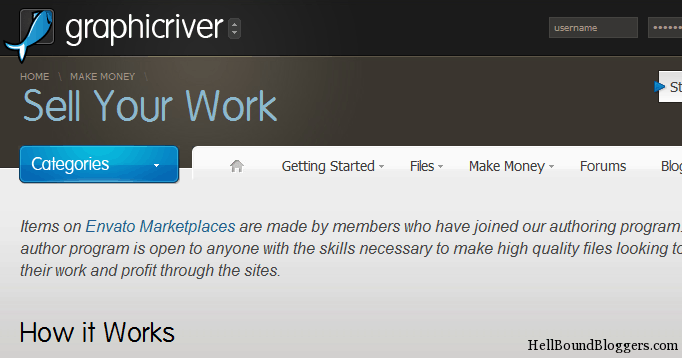 Registering to become a Seller is simple and allows you to upload and sell your images on DepositPhotos.com. There’s no obligation of any kind, you can upload and sell as few or as many images as you’d like. Their current minimum royalty rate is 50% which can go up to 62.5% because discounts are always on them! Earnings are sent every Monday. Hi Pradeep, this is a long list of Photo Sharing sites but a Photographer should select only 4-5 site only for this purpose only. If he is not sure about the photos and how they will ear money then he/she must select photo Blogging and allow bloggers to use them on their blogs.  Massive list of stock photo sites. I have tried Shutter Stock once to sell some of my photos. Since I’m new to this field, so the others are new to me. Anyways, thanks for sharing Pradeep. 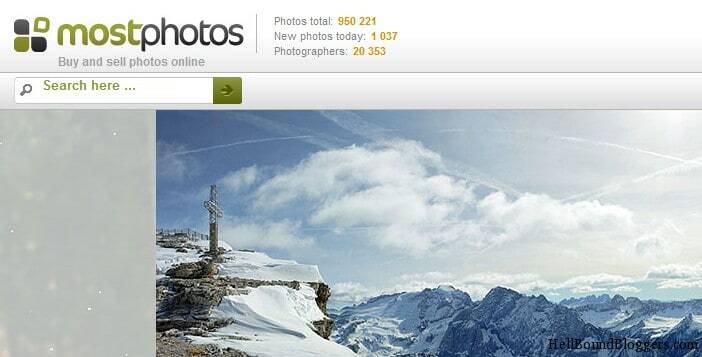 Great collection of site where you can sell photo online. Anyone that have a good digital camera can earn money from beautiful picture taken. Do people really buy art? Maybe if they are seriously looking for a specific photo that they will be needing for a particular site/theme but they can always hire a freelancer to do it. Which is cheaper anyway? Suppose we are selling our photos their then what if one will steal our photos after uploading on the site? Maybe they’ll watermark your photos temporarily. They have some settings mate! what does “royalty free” mean ? This is a powerful collection of online photo website, I hope I can make some money from any of the website as well. This is a pretty exhaustive list. I especially like the fact that you have included minimum payout amount. 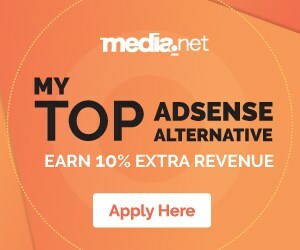 This ensures that some newbie (like me) can start with the websites that have a lower minimum, as there would be a better probability of getting paid. I didn’t know that you can sell your photos online. I think that i can make this my new business :). Is there anyone who can Buy my Photo???? Ooops! Good research work dude..nice list-up! Great List, a long one, will check all one by one.